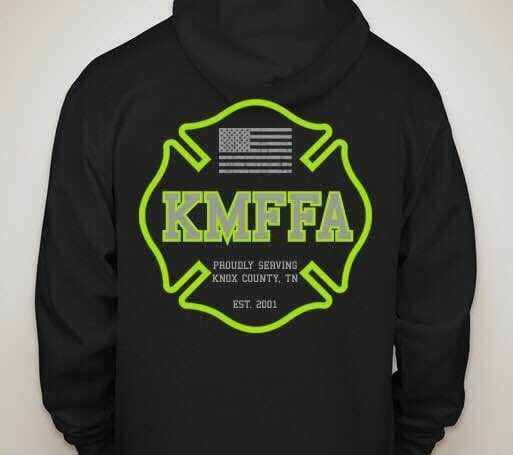 ALL KMFFA members get one Hoodie, You may order additionals for Family or Friends if you would like at cost. 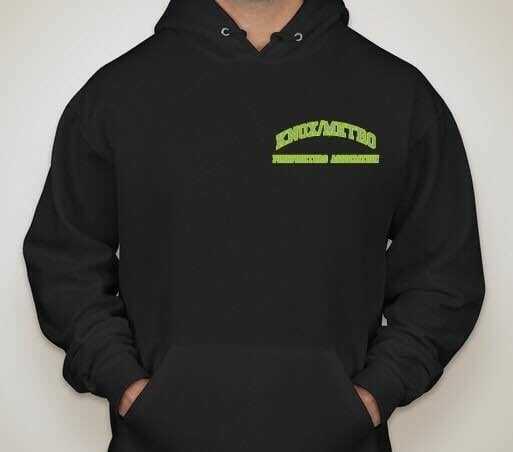 ​Payment will be collected when the Orders are delivered. Black Short Sleeve T-Shirts are also available with the same print. Prices as below.